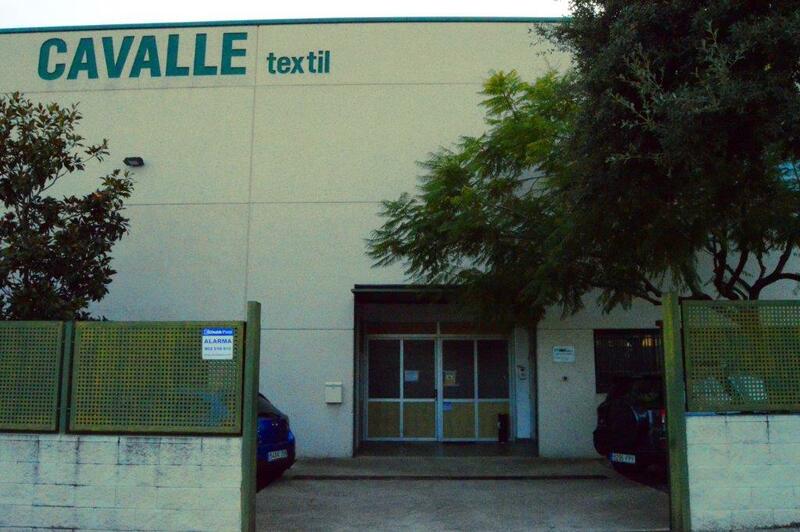 Cavallé Textil Society S.L. 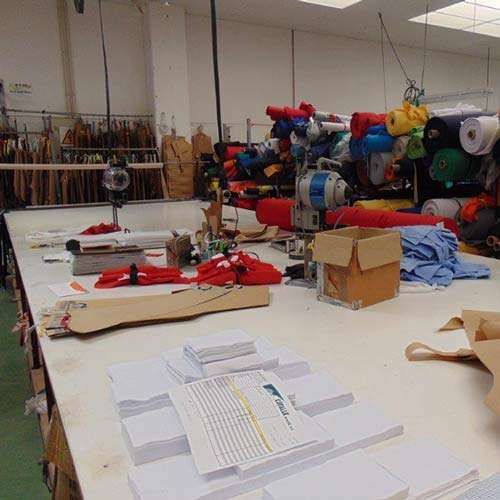 was founded in 1994, but its beginning dates back to 1971 in which its founder, Mr. Próspero Cavallé was first released under the name Cavallé Manufactures S.A, so nowadays we are having a cumulative experience of 45 years in the textile area. Talking about its dimension, in Cavallé Textil we are specialized in fitness schools equipments, advertising, sport advertising, work wear and hosiery. 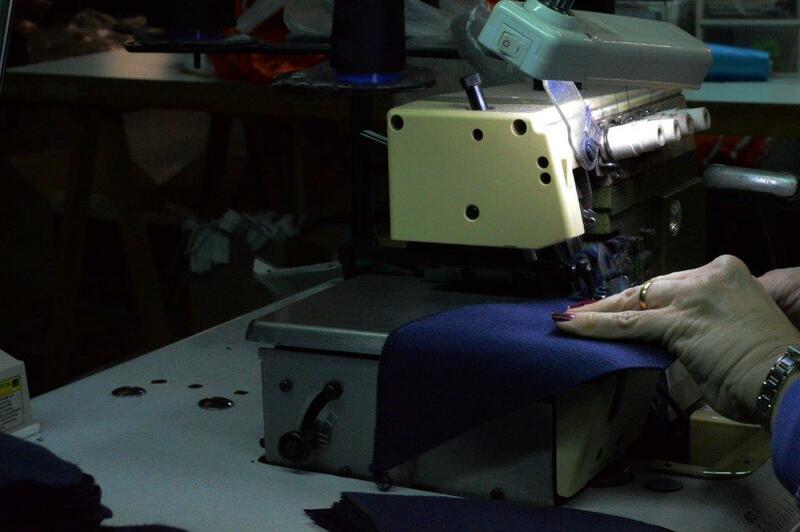 In Cavallé Textil we are not only performing the preparation of the product itself, we are also taking care of the weaving process in smooth and Morley gender, so that we can manufacture our own poles and T-shirts itself, using cotton as the main material . 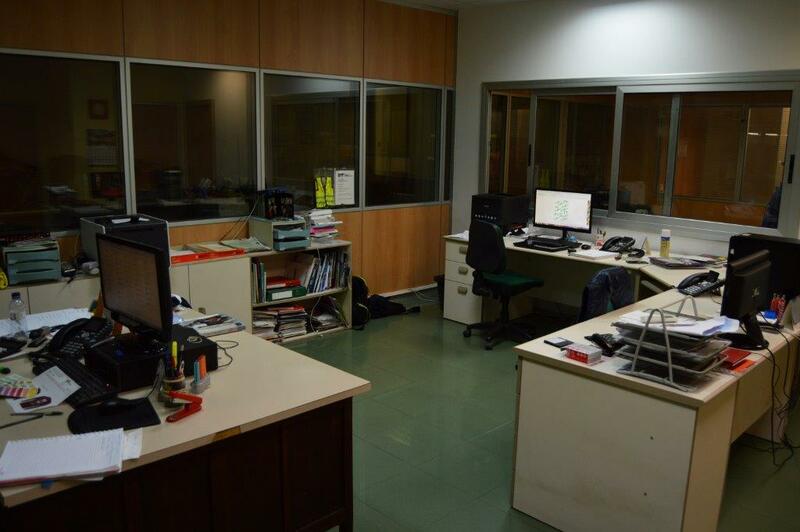 This process allows us to control all the items and to optimize the final quality of the products. 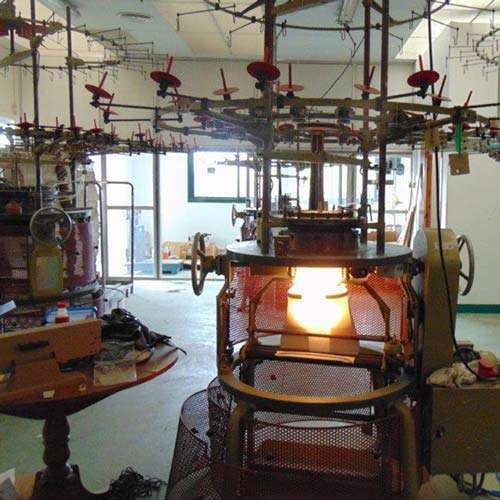 The extension of the orders involves a wide range of possibilities so that the costumers could purchase any of our line products with and affordable rate. 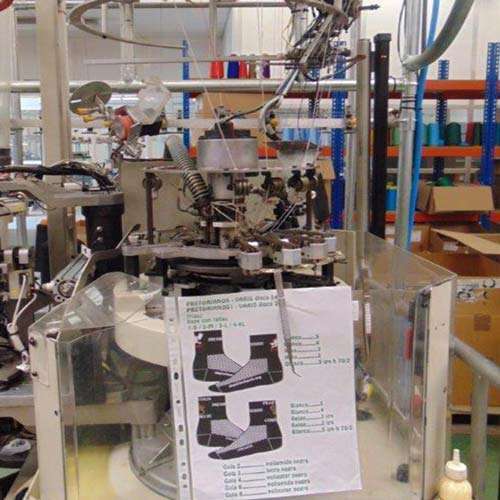 We have a personalized hosiery service, we are specialized in socks and sport socks manufacturing, as well as in advertising and promotional events. We also export these items to different European countries, actually we have a 30% of the production abroad, and our national customers’ area is expanded throughout all the Spanish territory including The Canary Islands and Majorca. 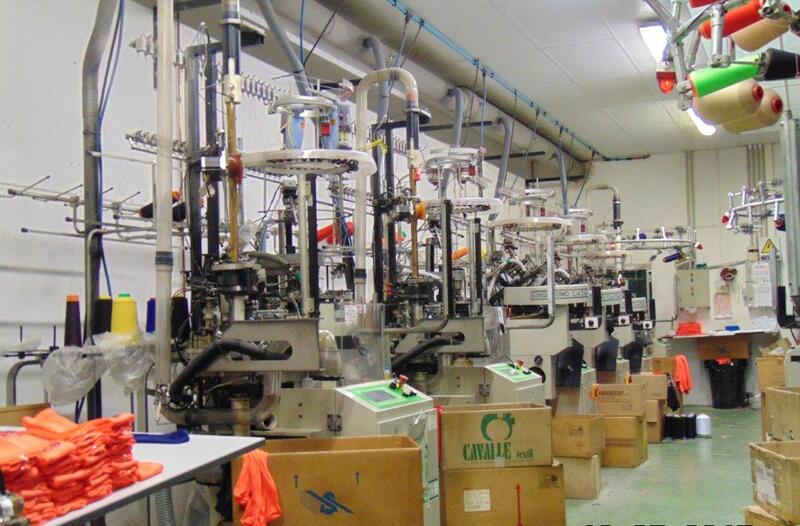 Wholesales sportswear are some of our main costumers, as well as, renowned firms rely on our productive capacities. The family character and the people’s qualifications that are integrated in Cavallé Textil bring to our company a great sense of professionalism in carrying out all our designs and production. 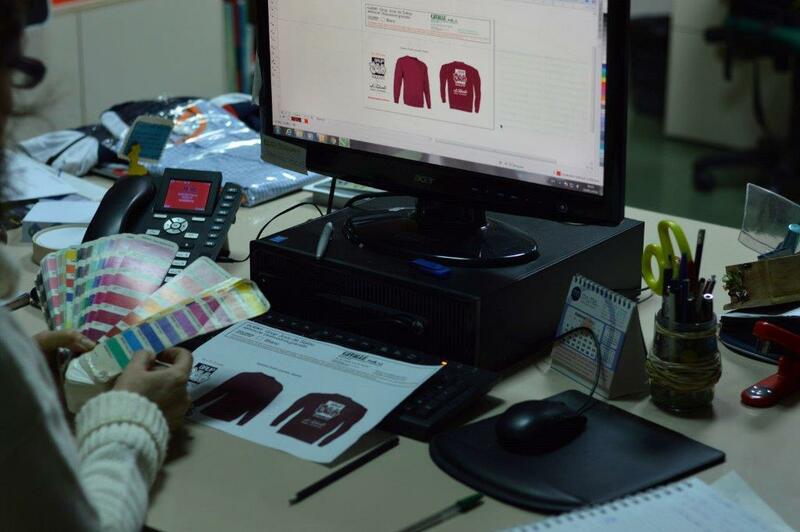 We also make the process of embroidery and screen printing of any of our articles.